Was feeling a little bummed after getting 4 rejections in 3 days. 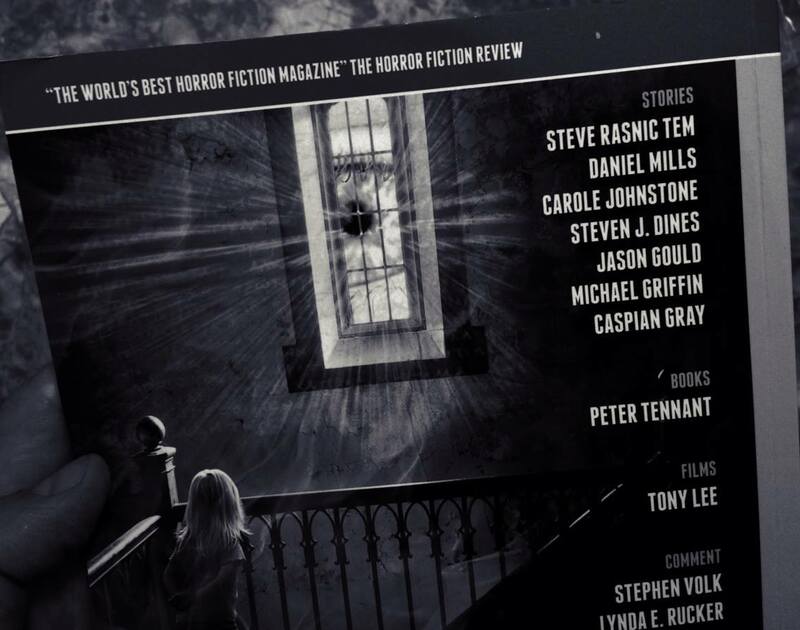 I mentioned a few weeks ago that Black Static issue 35, containing my story “Arches and Pillars,” would appear imminently. 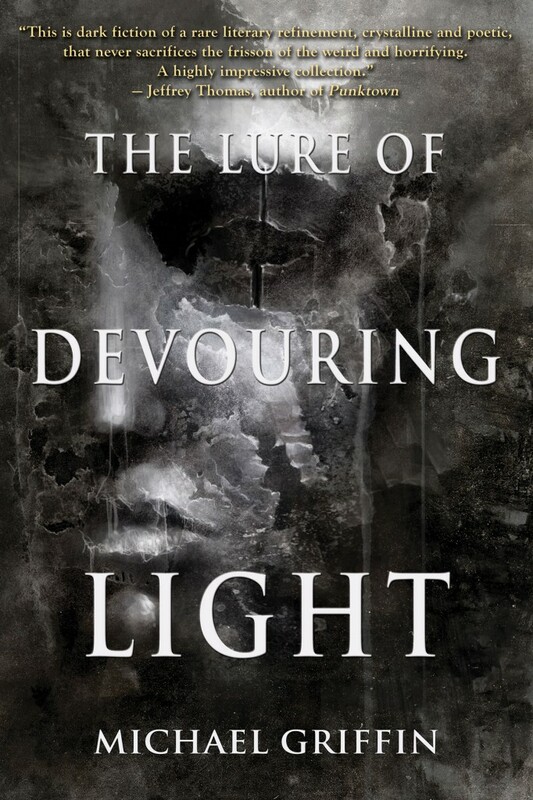 Since then I’ve seen a number of people, mostly located nearer the UK headquarters of TTA Press (which publishes not only Black Static but the science fiction focused InterZone and crime-focused Crimewave magazines) have received their copies. It didn’t seem quite like a real thing until my own contributor’s copy arrived. This isn’t my first publication, or my first print publication, or my first publication in a venue of prestige, or my first publication with an illustration. It’s especially wonderful, though. I have a very high regard for this periodical, and this is the first time I’ve held a copy in my hand (after buying several Kindle issues). It’s beautifully designed and well-produced, on nice, white paper. I think I’m going to have to get a proper subscription. 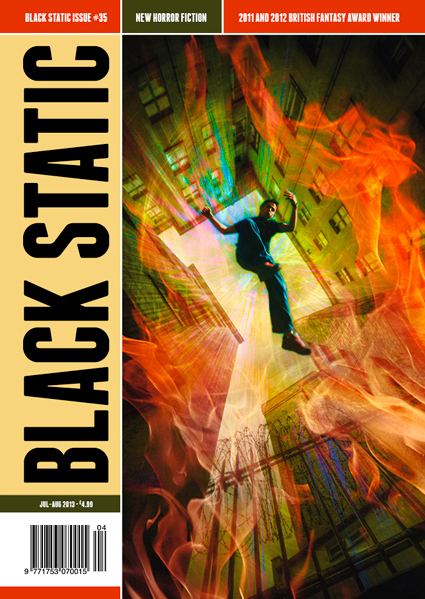 If you haven’t seen Black Static before, you might consider picking it up. 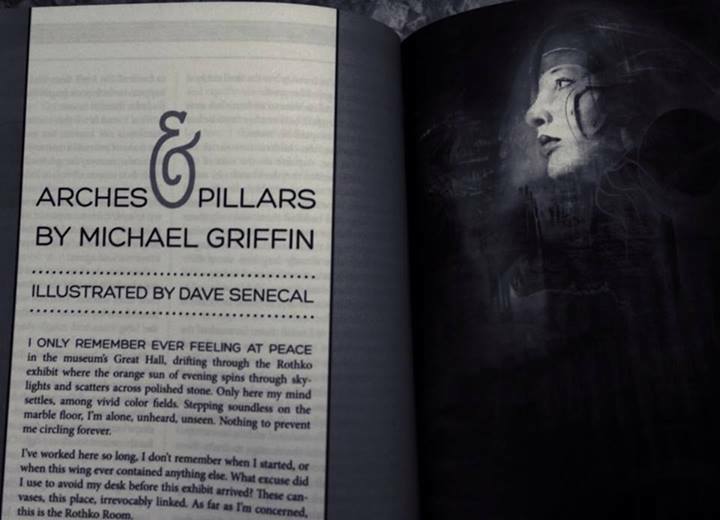 My story is “Arches and Pillars,” and it appears along with work by Steve Rasnic Tem, Daniel Mills and others. I mean to read all of these and write at least a brief report. My thanks to editor Andy Cox for picking up my story. 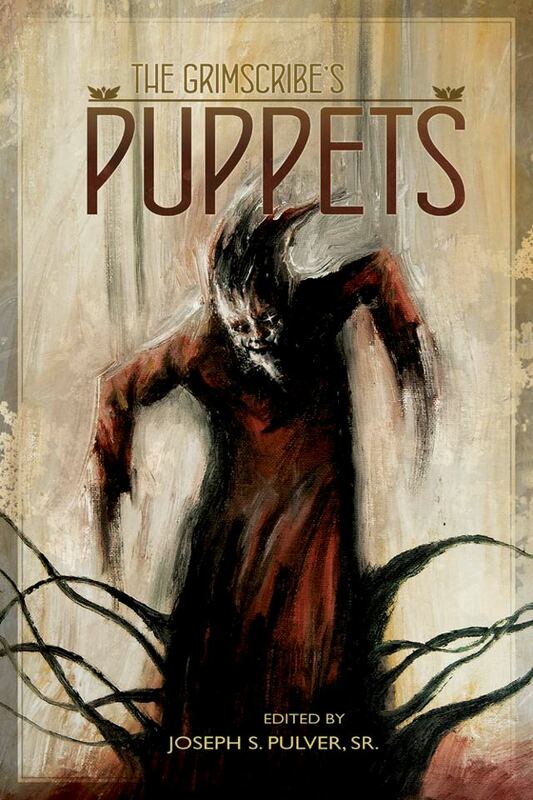 In addition to my story, the issue also includes fiction by Steve Rasnic Tem, Daniel Mills and others. 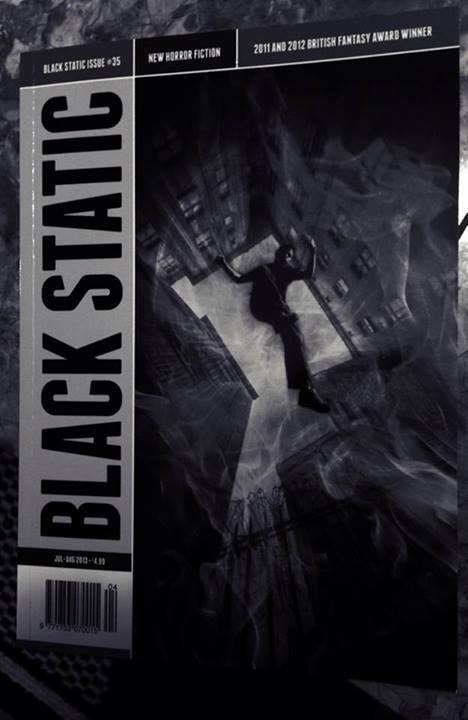 Also, during July, Black Static is offering free copies of issue 35 to all new subscribers. More information about the offer HERE. I’ve just received some very good writing-related news. Every writer understands the giant gulf between the way published and unpublished writers are perceived. Of course, writers write, and that doesn’t change just because they’re published. Publication indicates a change in how the writer is received by the world, not in what the writer does. Still, it’s hard not to feel changed by the news that somebody wants to publish something you’ve written. I’ll hold off naming the story and the venue until the contract has been signed by both parties, but I feel very relieved. I’ve heard of writers laboring for many years before their first acceptance, and I can only guess how frustrating it would be to face many times more rejections than I’ve had to face before that first break. I’ve only been back at it for about eighteen months, but writing is something I worked at consistently all through my twenties, and for another stretch in my mid-teens, so I feel like I’ve paid my dues.